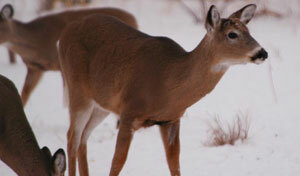 A second Pennsylvania deer has been found to have had chronic wasting disease. 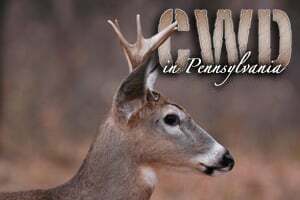 Chronic wasting disease is now within Pennsylvania’s borders. 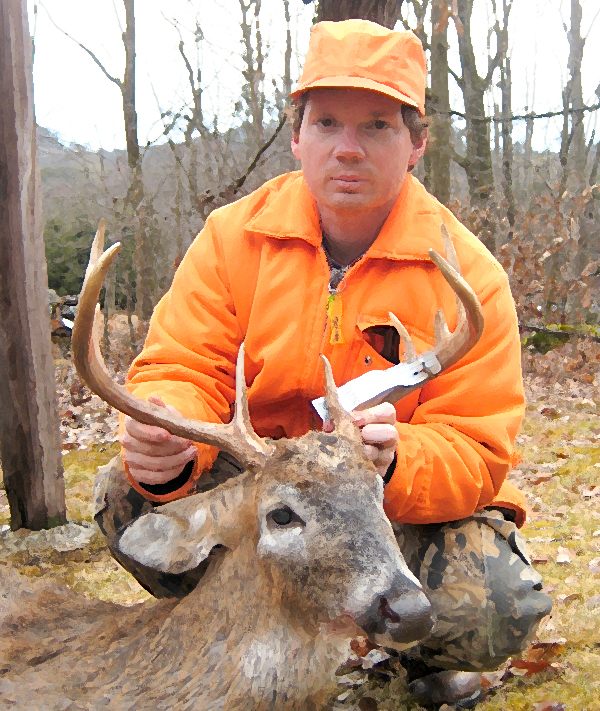 With CWD already in New York, Maryland and West Virginia, Pennsylvania Game Commission Executive Director Carl Roe shared his concern with me last Monday. The potential impact of Pennsylvania’s first confirmed case of chronic wasting disease in a captive deer continues to grow. 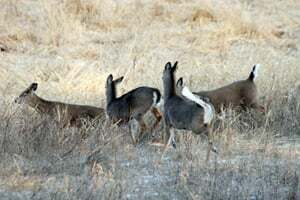 At this issue’s deadline, the Pennsylvania Department of Agriculture had placed quarantines on 20 deer farms. An antlerless deer known as Pink 23 that escaped from the Adams County enclosure where it lived with the 3.5-year-old doe that had Pennsylvania’s first confirmed case of chronic wasting disease remained in the wild as this issue went to press. Pennsylvania may have its second case of chronic wasting disease. 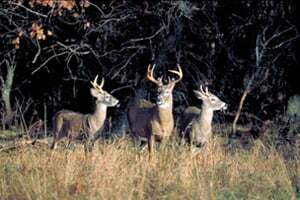 Are there two sides to CWD-spread story? It’s going to be a long, hard road from here. 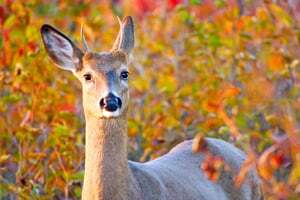 On the heels of finding chronic wasting disease in a Pennsylvania deer, it’s time for the state’s game commissioners to consider a ban on deer feeding. N.Y.'s knee-jerk reaction to CWD finding in Pa. 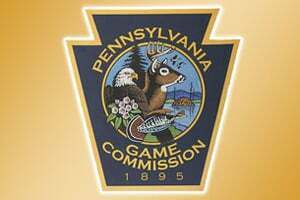 If and when chronic wasting disease shows up in Pennsylvania deer, Game Commission officials won’t overreact, they revealed at their recent meeting here. 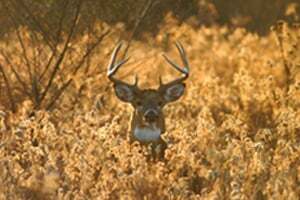 Chronic wasting disease edged closer to Pennsylvania in recent weeks, and experts say it is only a matter of time before it is discovered here.